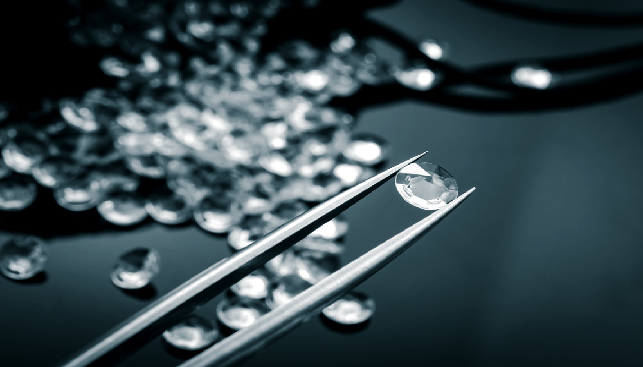 According to IDEX Online, the IDEX polished diamond price index “was down slightly in October”. The Index began the month at 125.73 and ended at 123.67. As for the rest of the month, IDEX Online explains that the biggest industry-related event in November, the Diwali festival in India, will bring many many diamond manufacturing factories “to allow their employees to take a longer break by not reopening plants immediately after the holiday which will last three to four weeks”. In addition, IDEX quotes news reports that claim that “there will be large-scale job cuts with inventories high and sales only firm at best”. IDEX added that De Beers’ results for the eighth sale of 2018, which fell below the $500 million mark for the first time, proves that wholesalers and retailers are fully stocked for the holiday season.